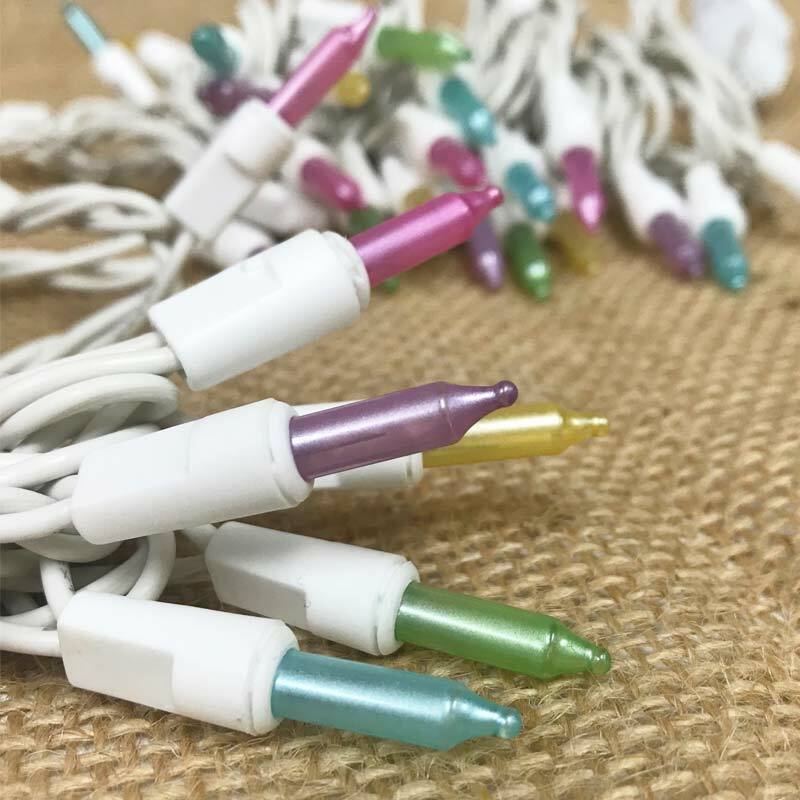 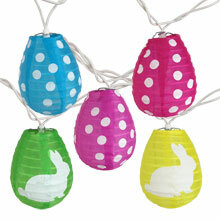 Pastel colored mini party string lights are great for decorating in the spring and around Easter. 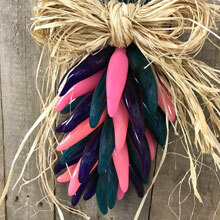 The gentle pastel colors bring these fresh colors of Spring to your home decor. 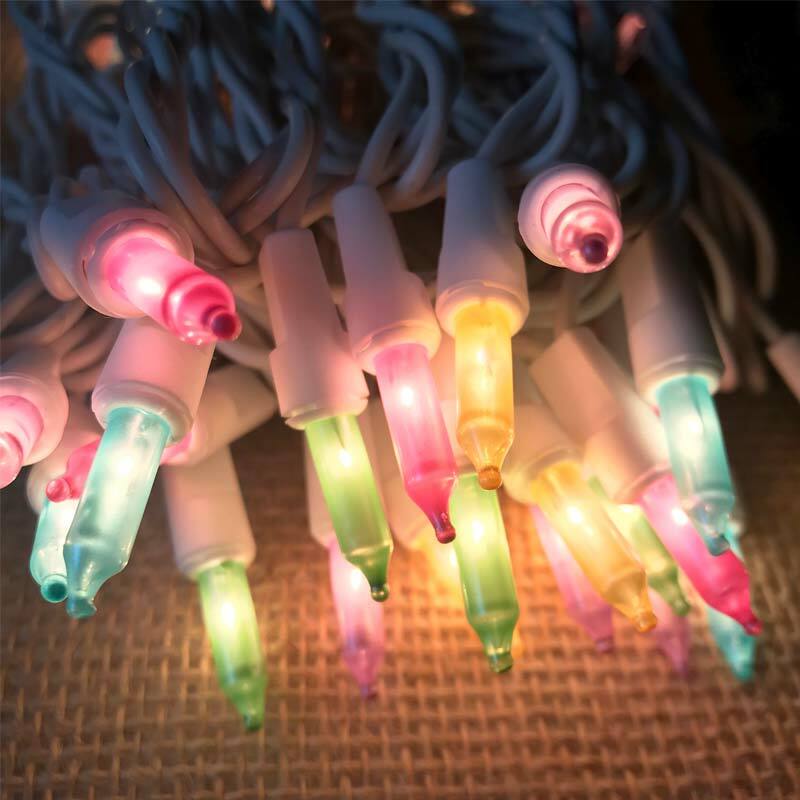 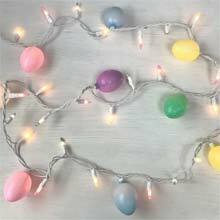 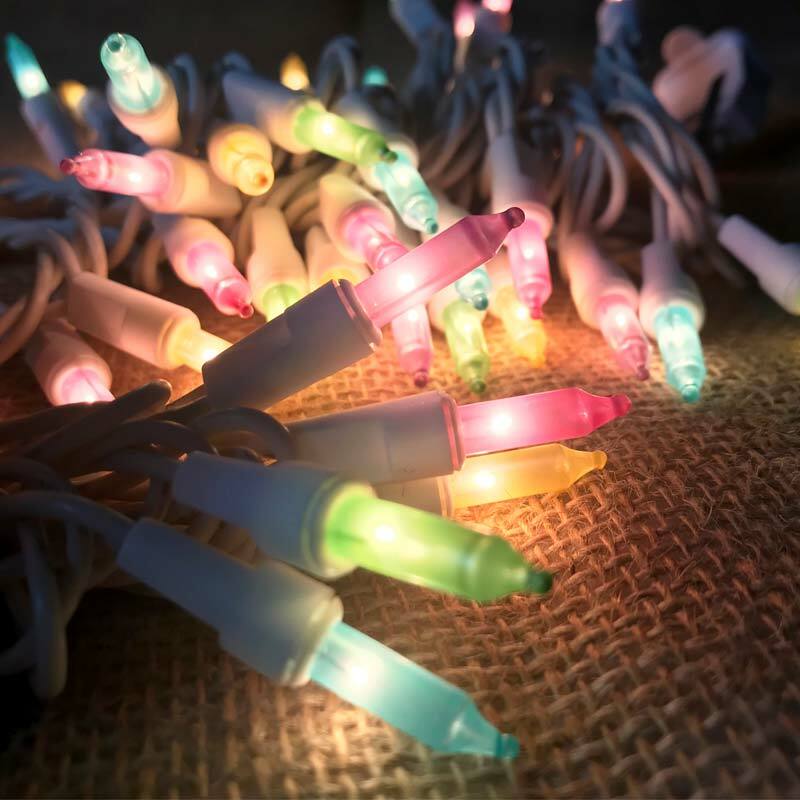 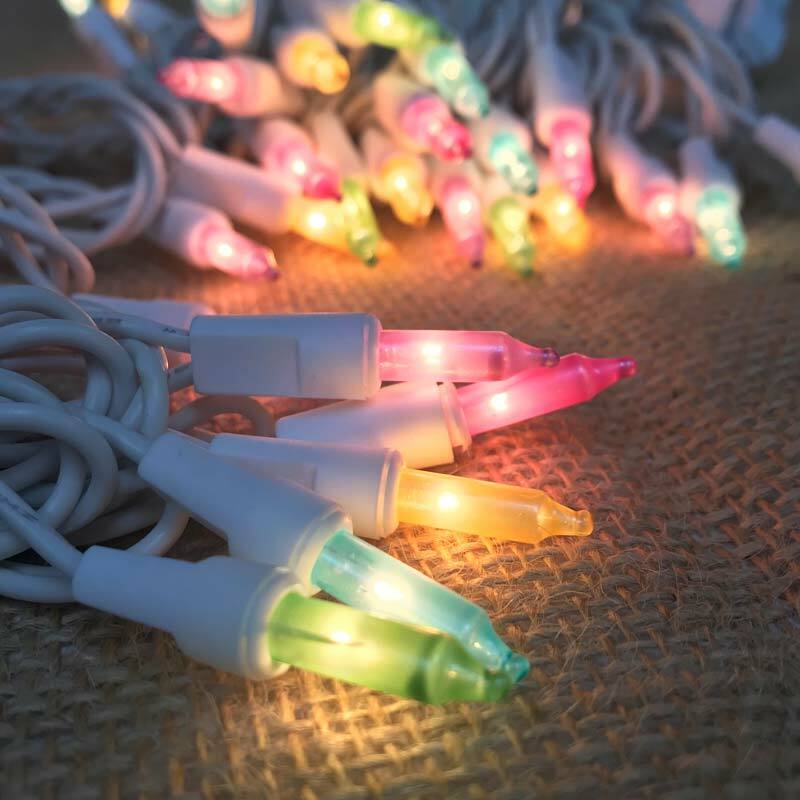 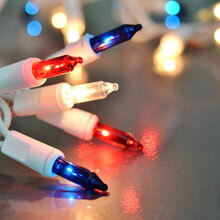 The Easter miniature string lights feature 100 pastel multi-color light bulbs: yellow, teal, green, purple, and pink. 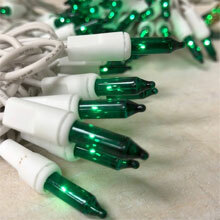 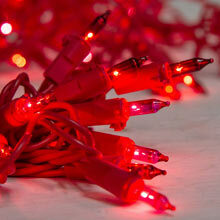 Even if one bulb burns out the remaining bulbs stay lit.